Alter The Press! 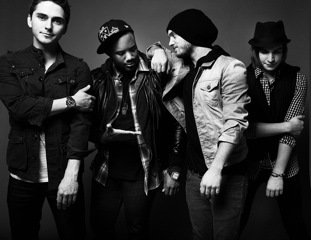 : The Cab Teasing New Album Announcement? The Cab Teasing New Album Announcement? 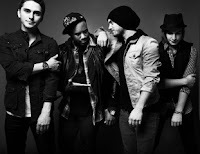 The Cab have posted a video possibly hinting that they will announcing details of their long-awaited new album on April 29th. You can watch the teaser clip posted earlier by the band below.